It's been hard lately for my family and I when it comes to desserts. You see, we are a family of diabetics. As such, we always watch our sugar levels. We can't go for that decadent and extremely delicious sweet ending without going over our limit. 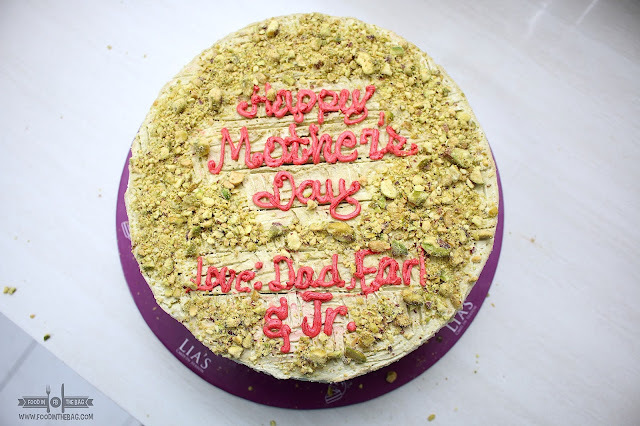 Thankfully, LIA'S CAKE IN SEASON was thoughtful enough to think about us. 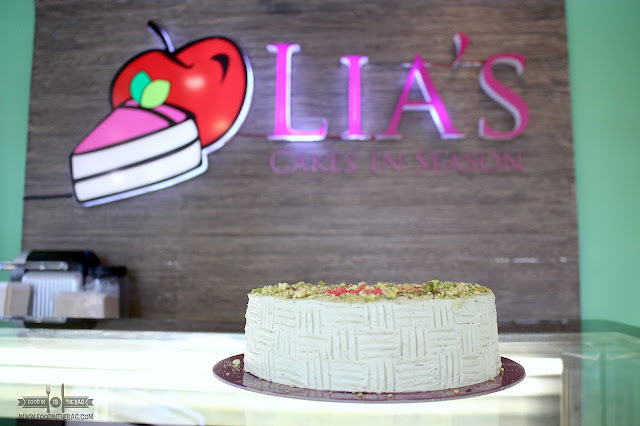 LIA'S CAKES IN SEASON has been providing delicious dessert since 2004. After serving up north, they decided to move centrally to Kapitolyo in Pasig. Here, they cater to everyone in the neighborhood. 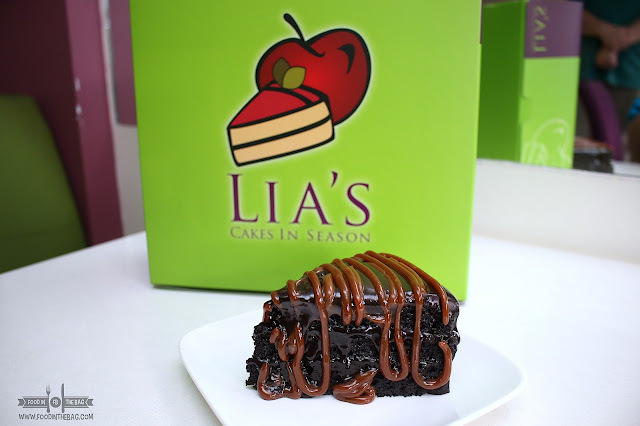 Two must orders from LIA'S CAKES would be the CHOCOLATE DECADENCE and the UBE CHEESECAKE. The chocolate is just bursting with that sweet feeling. The ube is creamy and has that natural taste everyone looks for. As I mentioned, LIA'S CAKE has done a masterful job. Just in time for mother's day, they have this SUGAR-FREE AVOCADO CAKE. 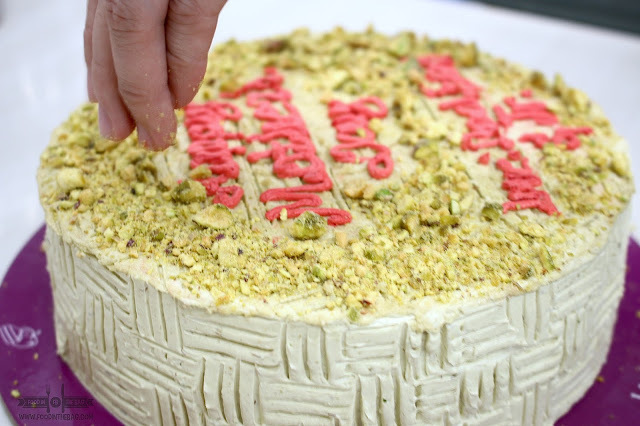 With just the right amount of sweetness, this cake became an instant hit in our family. My mom loved it so much, she had 1/3 in just one sitting. 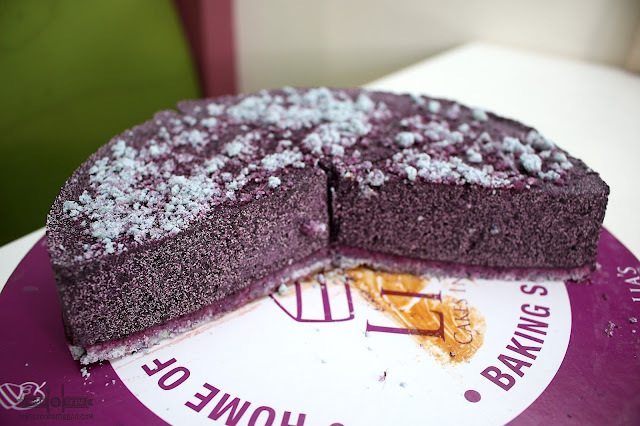 Aside from this, they also have sugar-free ube cheesecake which I would definitely try next time. 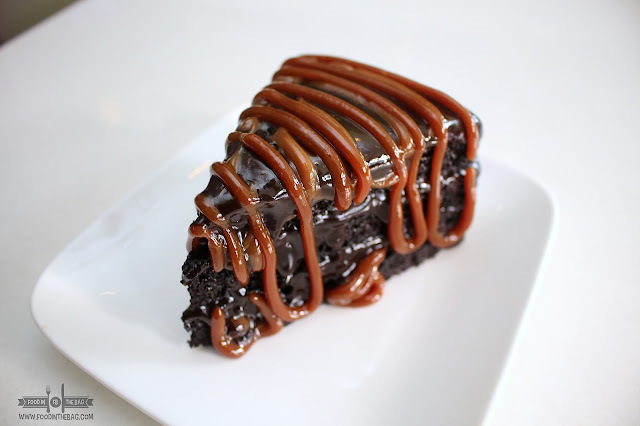 LIA'S CAKES IN SEASON is that perfect hole in the wall stop that can deliver your dessert needs. 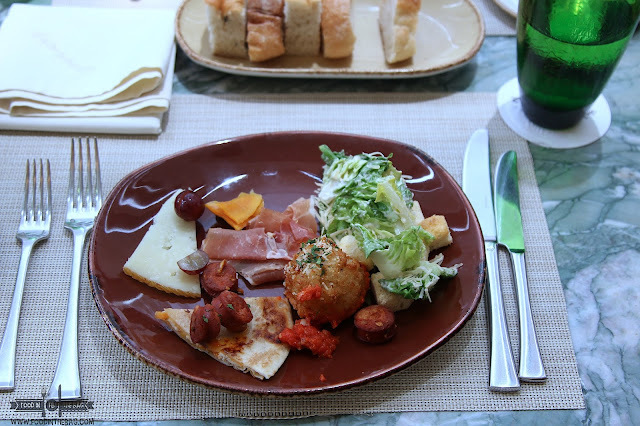 Aside from the usuals, their sugar free choices are perfect for everyone. Known for their avocado cakes, you won't go wrong serving this in your next party or even for the coming MOTHER'S DAY. Cheers.